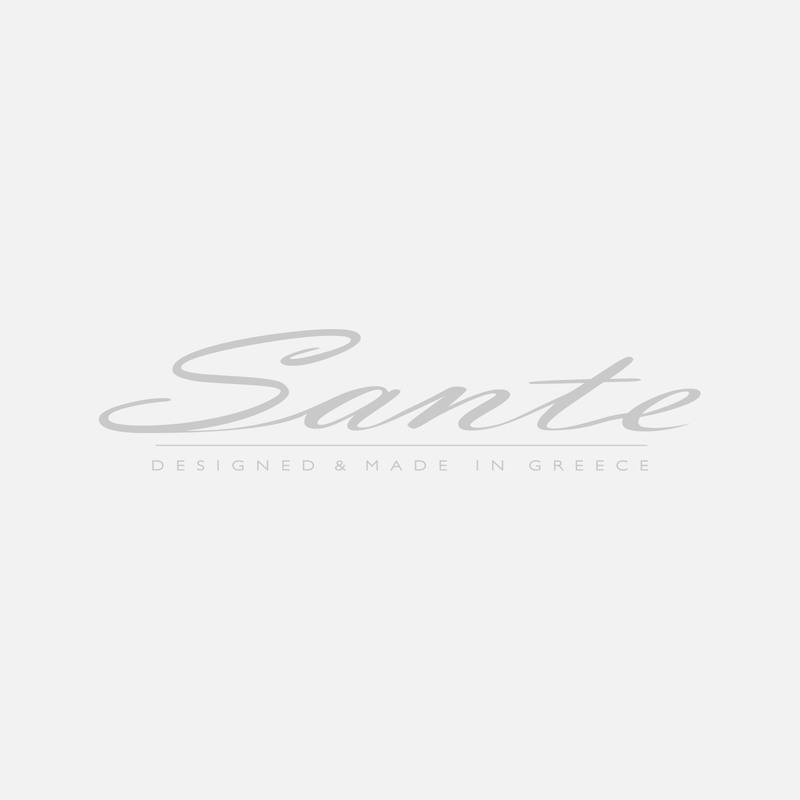 Sante booties, patent finish. Height 10cm. Colour white.